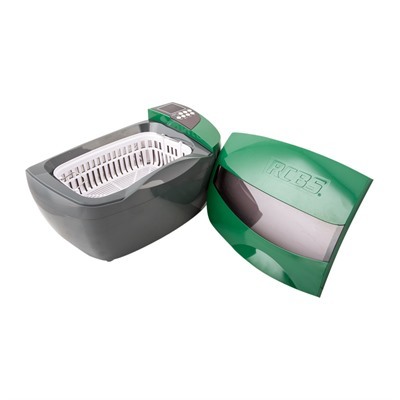 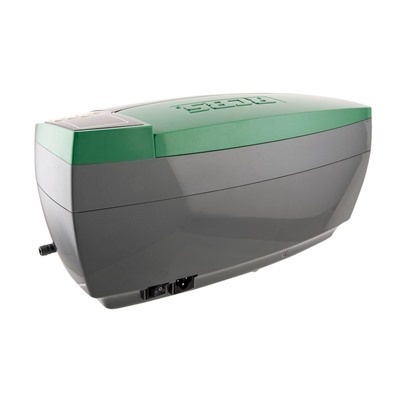 The RCBS Ultrasonic Case Cleaner is great for the reloader that wants to get his brass perfectly clean, inside and out. 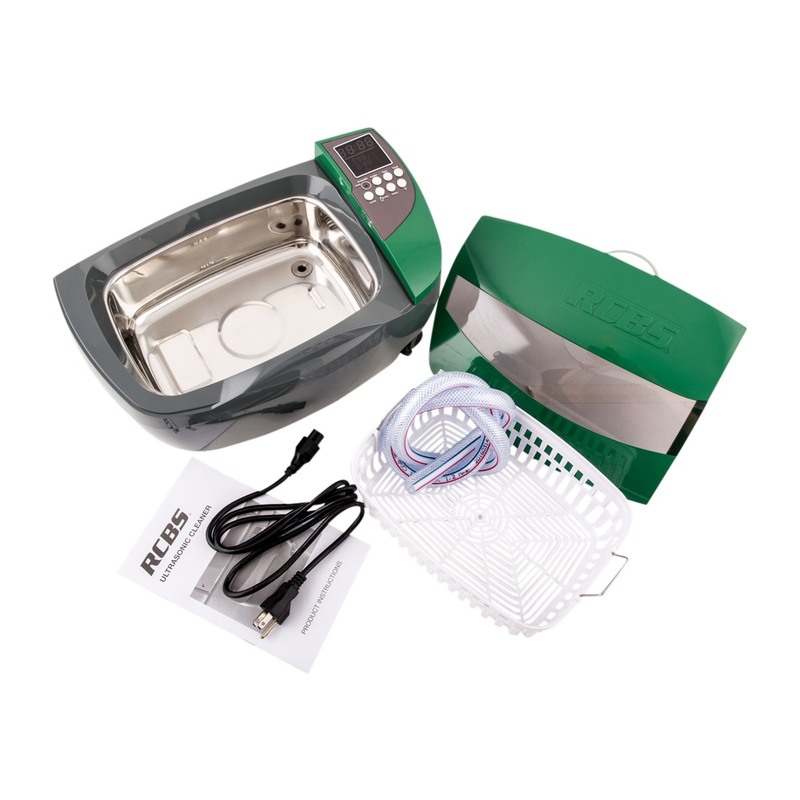 This ultrasonic cleaner features a large 3 liter capacity, 60 watt transducer, 100 watt ceramic heater, drain valve, drain tube and a user friendly keypad. 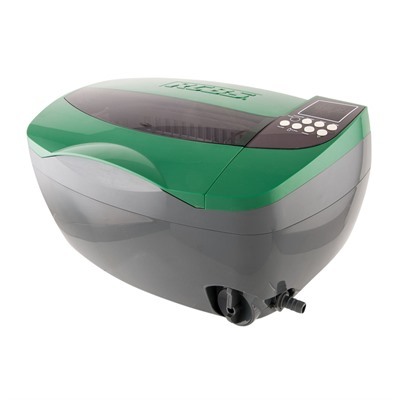 Ultrasonic cleaning has become very popular with reloaders as it blasts away caked on carbon, dirt and grime from brass cases inside and out, even in the primer pocket! The RCBS Ultrasonic Solutions come in a 32oz bottle of concentrate that will make up to 10 gallons of solution and can be used in any ultrasonic case cleaner.